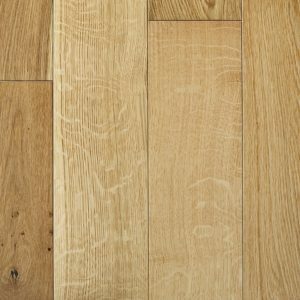 Featuring an array of brown tones and eye-catching grain textures, the Oak Three Strip engineered wood floor offers the perfect opportunity to make a room look and feel warm and welcoming. 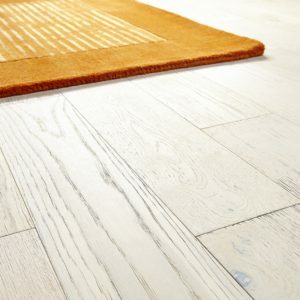 Part of the Alpine collection, this floor comes with 207mm wide planks that measure 14mm in thickness and boast a 2.5mm veneer. 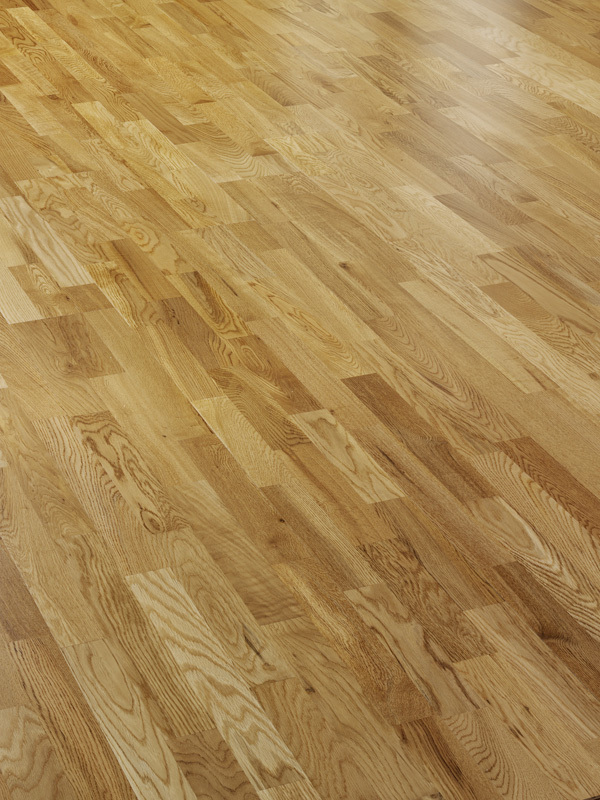 On top, the planks have a lacquered finish which protects the floor against wear, stains, and scratches while also making cleaning easy. 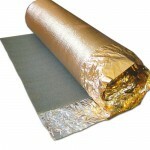 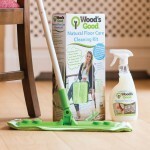 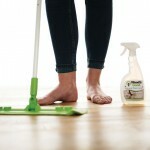 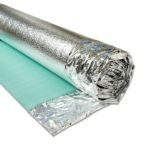 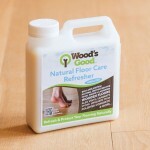 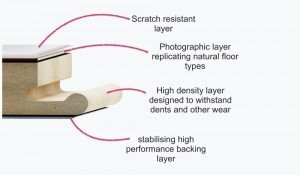 This product is compatible with underfloor heating and comes with an impressive 35-year warranty for residential use.